Today I am sponsoring and being a guest designer for Die Cuttin Divas. The challenge this week is a photo inspiration challenge. Here is the project I have created for this challenge. I've made a lollipop treat cover. The base itself is made from the CDD Tag It stamps. DT member Lisa was kind enough to make this for the CDD DT. I think it's just a perfect shape and size for a treat holder!! I've also used another tag shape on the Tag It stamp to make the flag banner at the top. I make an offset of the SVG to get the back layer. 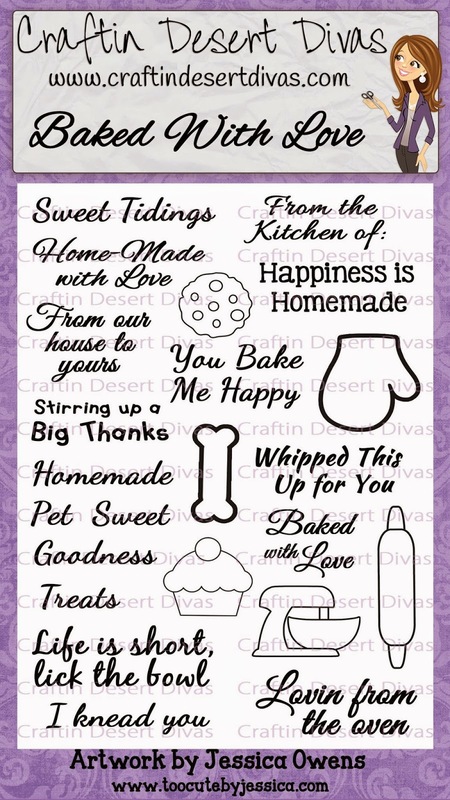 The sentiments Sweet Treats is from the CDD Baked With Love stamps. I like that there are a few single sentiments that you can mix and match on this set and that's what I did here. 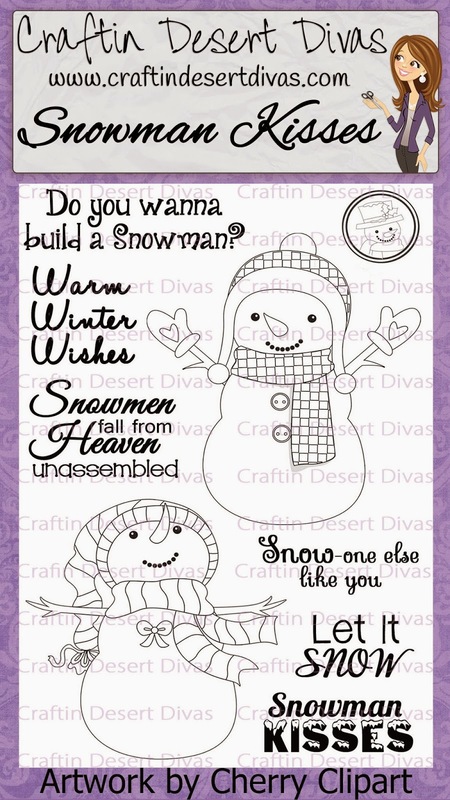 The snowman is from my Snowman Kisses stamps. I did paper piece his hat, mitts and scarf. I used my Wink Of Stella brown markers to color in his arms. The white "fake" snow is Flower Soft Polar White. 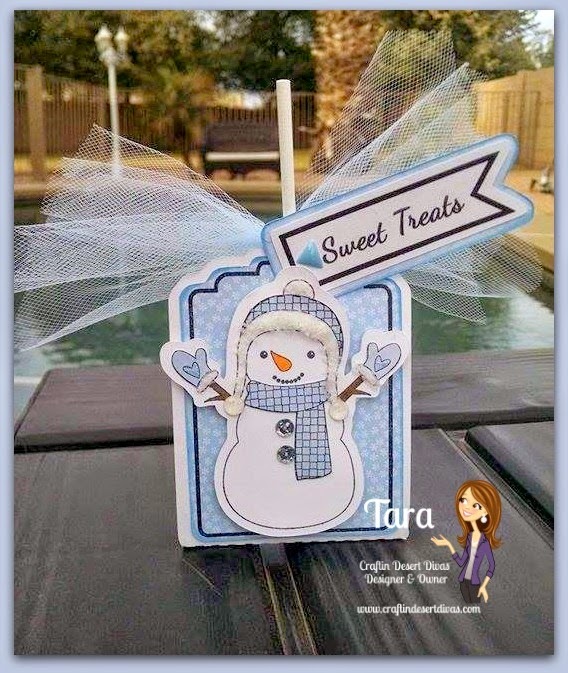 I saw this on DT member Tina's card and loved that way it look as snow on her card, so I had to buy some and give it a try. I like the ways it looks. Here's the stamps I've used on my projects. 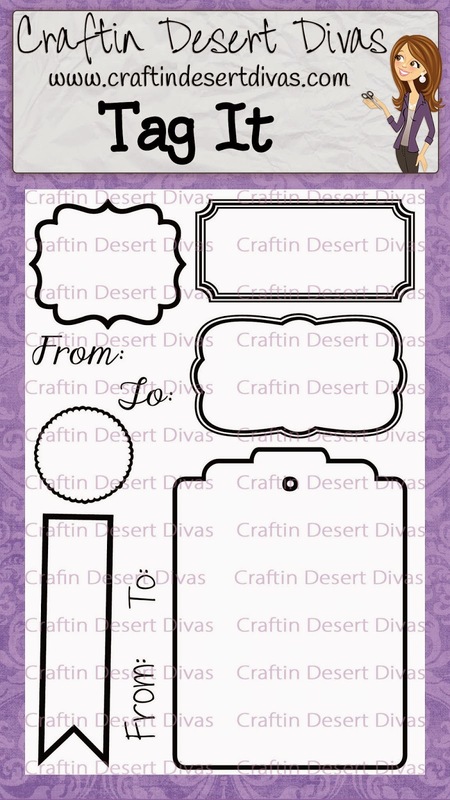 So play along at Die Cuttin Divas for a chance to win one stamp set from me!! 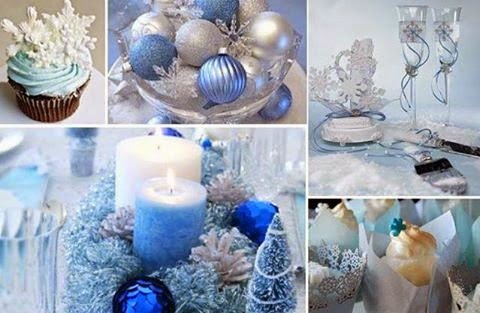 Don't forget I also have a Blue & White linky party going on here. So adorable, what a great idea! Just beautiful, Tara. 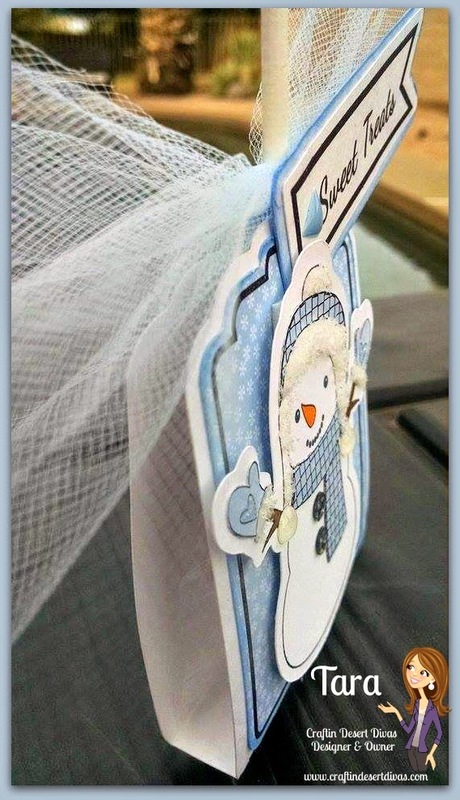 I love that adorable snowman stamp! Thanks for being our sponsor and guest diva at Die Cuttin' Divas! Such an adorable snowman! Thanks for being a sponsor and guest diva at Die Cuttin' Divas! This is super cute treat, Tara!! Love the adorable snowman!! Thanks for being our guest designer at Die Cuttin' Divas this week!!! What a special gift for a special child or friend. I like the petal soft as well. Great idea! Punny - Whoo loves you?? Say It Big - I love you!